Working out with your partner is a great way to improve your relationship. When you complete personal training in Vinings GA sessions with your partner, you get to spend time together as a team. By encouraging each other, you can reinforce your relationship, while you both get into better shape. Many couples find that they excel at different exercises. For this reason, couples are able to help each other improve their exercise techniques. Under the guidance of a personal trainer, you and your partner can benefit from expert knowledge that will help you get fit without burning out or any injures. If you and your partner exercise together, you will develop a closer bond. Studies have shown that couples that regularly exercise together enjoy a more fulfilling relationship. You and your partner will also benefit by spending more time together. When you and your partner share a training session with a personal trainer, you ca benefit from a discounted price. You and your partner can help keep each other motivated to reach your fitness goals. You and your partner will both shape up and get fitter. If you are not a big fan of exercise, you will probably enjoy a training session more if your partner is there too. If you work out with your partner, you are both more likely to push yourselves harder. By increasing the intensity of your workout, you will get more benefit from your training session. Both you and your partner can boost your self-image by working out. Getting fit and shaping up will improve your confidence and your relationship with each other. When you commit to a training program with your partner, you are also more likely to complete the program and achieve your goals. After your training sessions, you and your partner will be in a good mood, enjoying a sense of accomplishment together.  Vicky Garcia Fitness is a personal trainer that will help you and your partner achieve your personal fitness goals. Contact Vicky for couples personal training in Vinings GA today and you can enjoy a discount where one of you will only pay half price. Vicky Zumba class is Awesome ! Nothing like Zumba from someone with Latin roots!